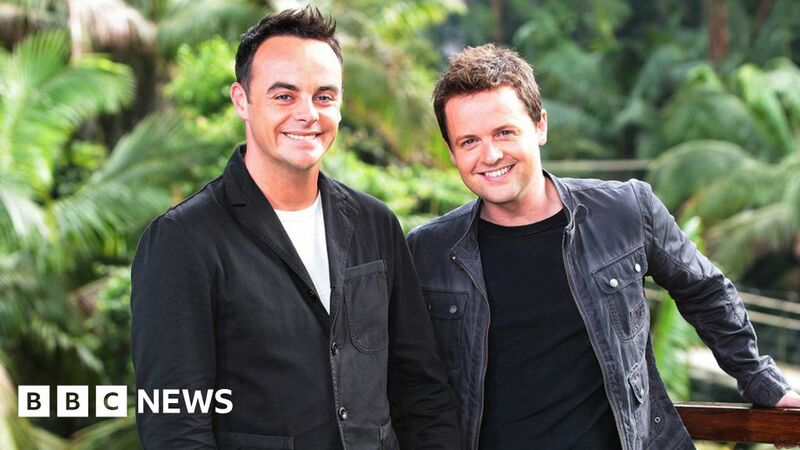 Dec to get new partner for I'm a Celebrity Get Me Out of Here! Dec Donnelly will have a co-presenter on the next series of I’m A Celebrity, as Ant McPartlin takes the rest of the year off. Speaking at the Edinburgh TV Festival, ITV’s director of television Kevin Lygo said they had decided on Dec’s co-host but would not reveal who it was. Ant stepped down from his TV work in March following his arrest on suspicion of drink driving. It had been thought Dec would present the jungle reality show solo. Dec presented the final shows of Saturday Night Takeaway alone as well as the Britain’s Got Talent live finals and it was thought he would also present I’m a Celebrity, that starts in November, alone. Ant spent a period in rehab last summer for painkiller and alcohol addiction and said he would have more treatment when he announced he was standing down from his TV jobs. Lygo, who was speaking at the Meet the ITV Controllers panel, gave the audience an update on Ant. “The good news is that he’s (Ant) doing really well, he’s doing everything he should be doing to get better,” he said. “We collectively thought, let’s give it a good amount of time off, this is a slow procedure, that’s what we’ve decided to do.